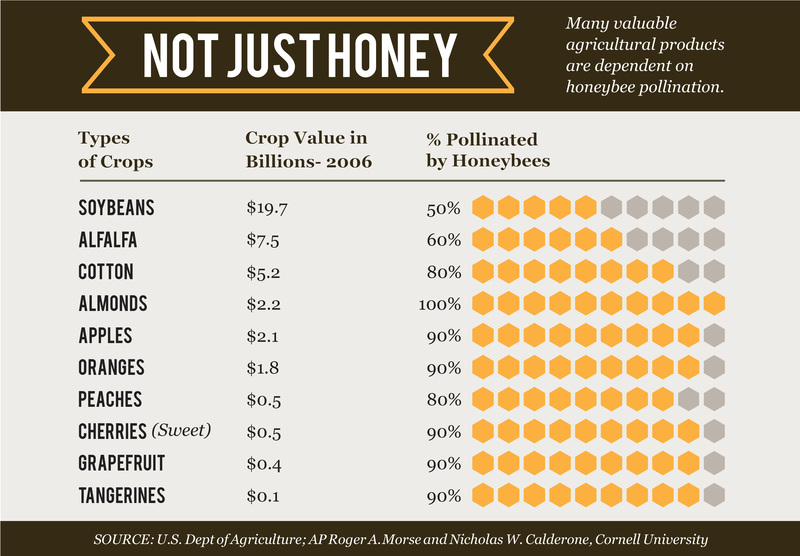 Honey bees have an insatiable appetite and must eat year-round but only produce honey for a short time each year. They really do have an amazing work ethic and know that they must make enough honey to last the whole year and be able to make some for us too. Well, maybe we will not tell them that they have to share. We take great pride in providing the highest quality honey that is "Simply Bee Perfect." 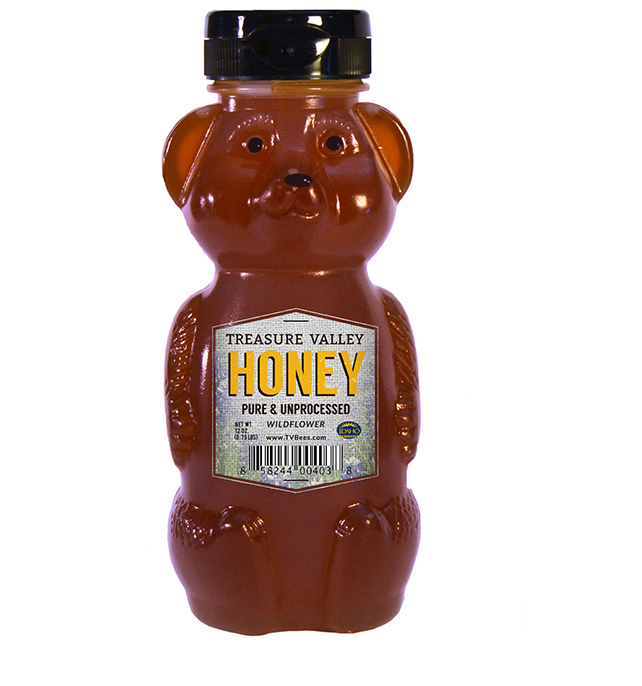 Our Idaho Wildflower Honey is 100% natural and we will never add any ingredients to it or pasteurize it in any way. Our pure and natural honey will stay fresh for years, without refrigeration, when left in the original packaging. Our honey is 100% pure and unprocessed, giving it a superior taste over mass-produced honey. Give it a try, and taste the difference!